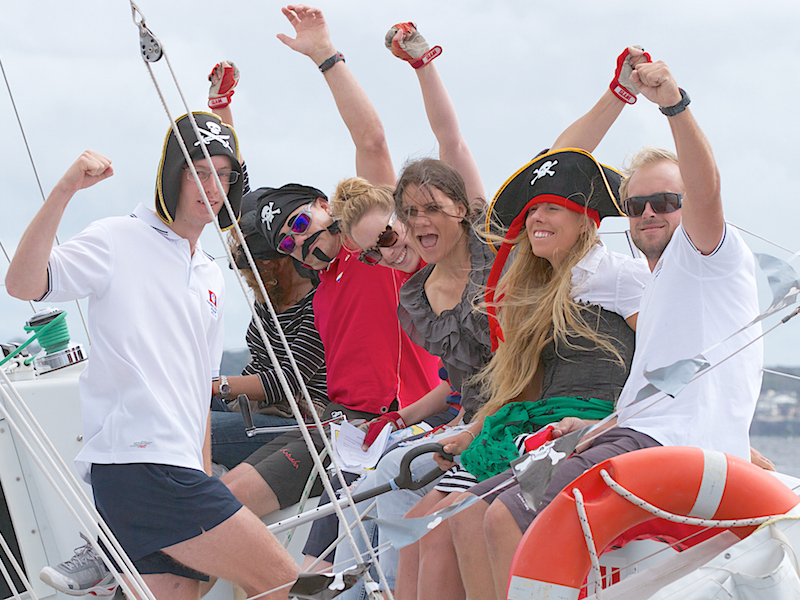 Pirates of the Swan revolves around the exhilarating sport of sailing, a versatile and enjoyable activity that provides participants with a real feeling of accomplishment and satisfaction. 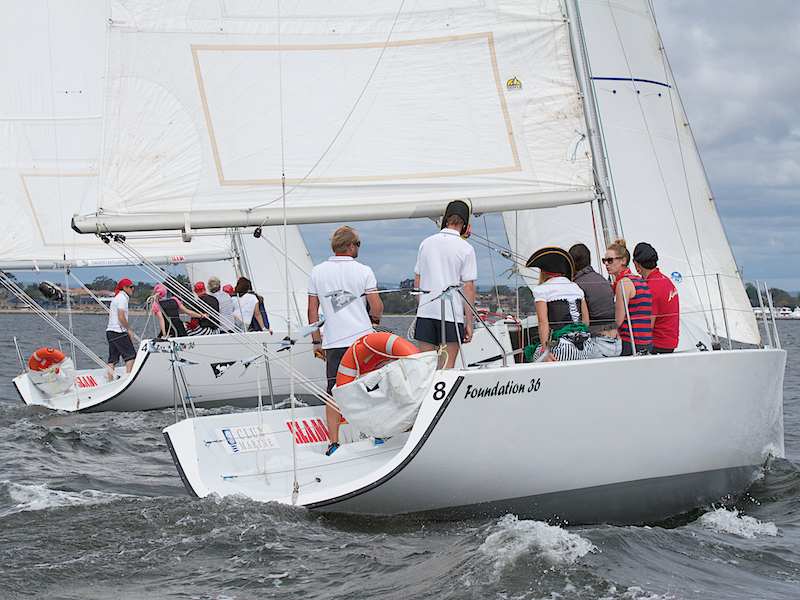 No sailing experience is required for this unique team building sailing event! 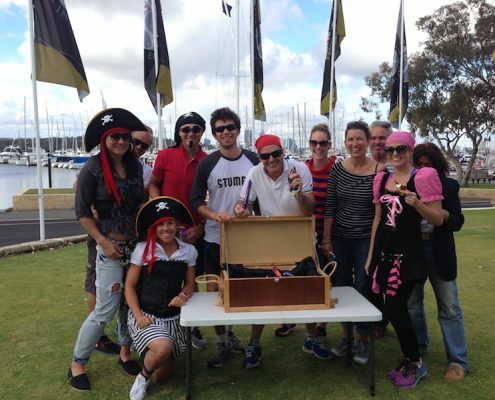 In this challenge, teams will set sail on the Swan River to track down clues in a quest to unlock the hidden treasure! 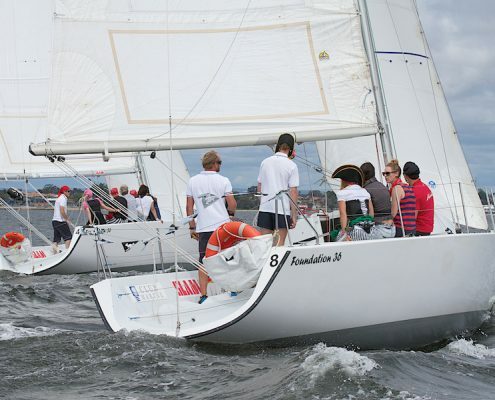 On board each of the foundation 36 ships is an experienced instructor who will assist and coach the team throughout the challenge while ensuring that everyone has an enjoyable time in a safe environment. 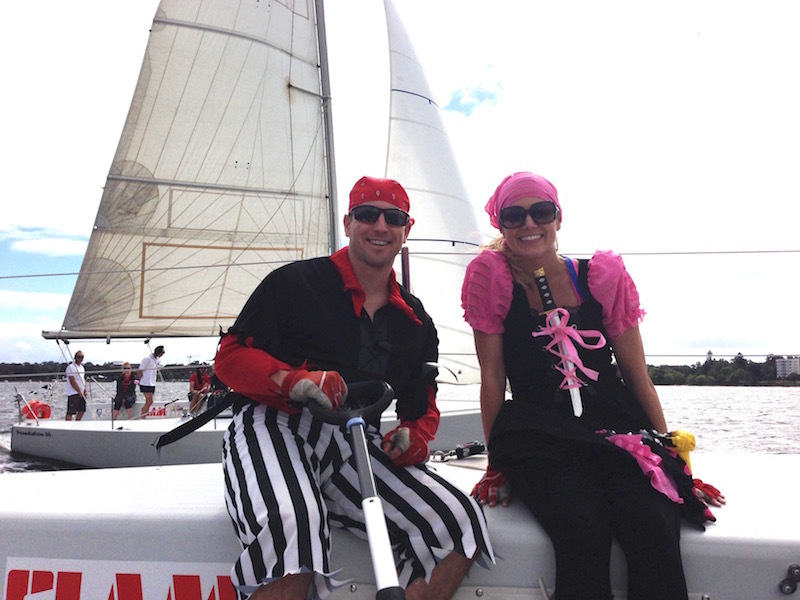 Using the pirate map provided, teams will need to navigate their way to each location marker and then ultimately back to shore where the Treasure Chest will be waiting. Upon return to dry land, teams will be presented with their final activities and clues to help determine the digits that will unlock the pirate treasure chest. 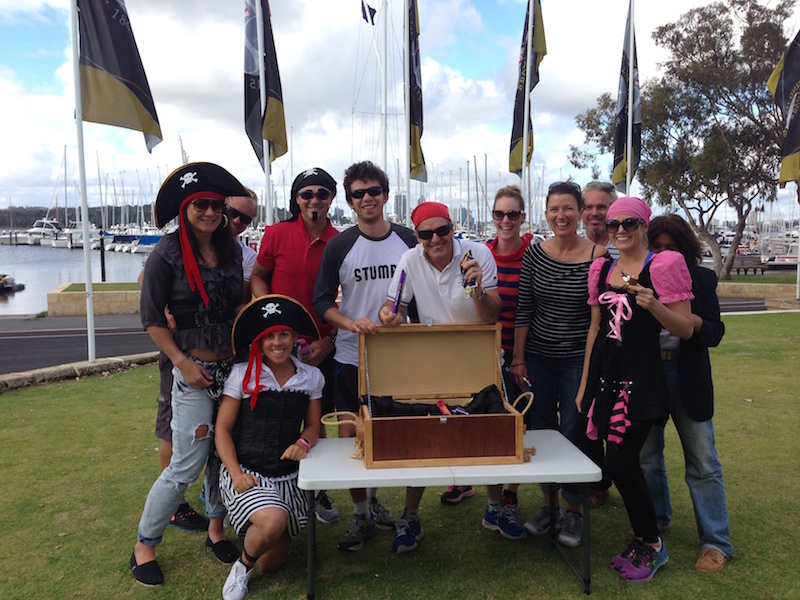 The team that can unlock the treasure chest will win the Pirates of the Swan Treasure Hunt and the contents of the treasure chest. 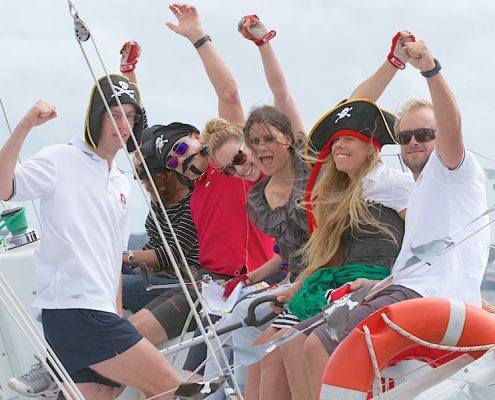 You could also choose to wrap up the day with a gourmet barbecue meal served on the lawn over looking the Swan River, giving fellow buccaneers a chance to relax and unwind after the excitement of the Treasure Hunt and to further build relationships.